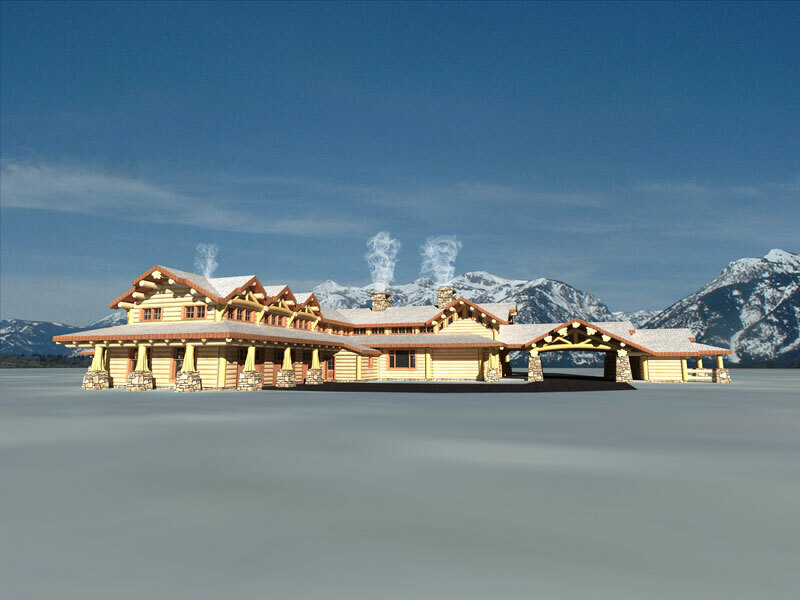 The Denali Log Lodge incorporates 9,316 sq. ft. of fantastic log style. Perfect for a B&B or a family retreat, this one-level home incorporates an open floor plan to encourage social activity. The master bedroom includes a private sitting area. 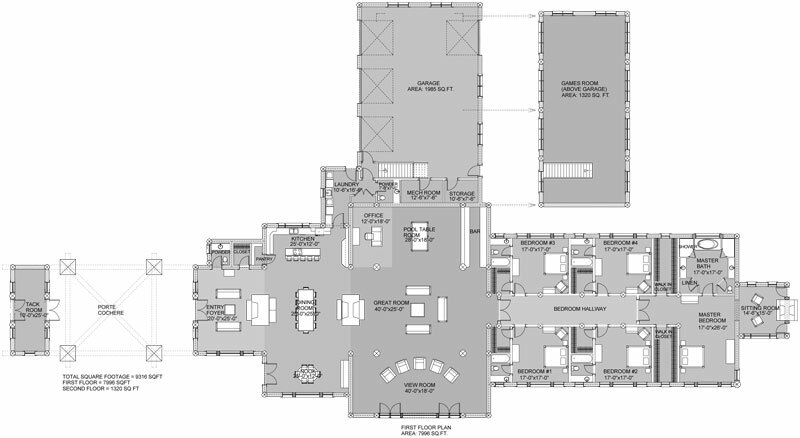 There’s also room for an office off the spacious great room.